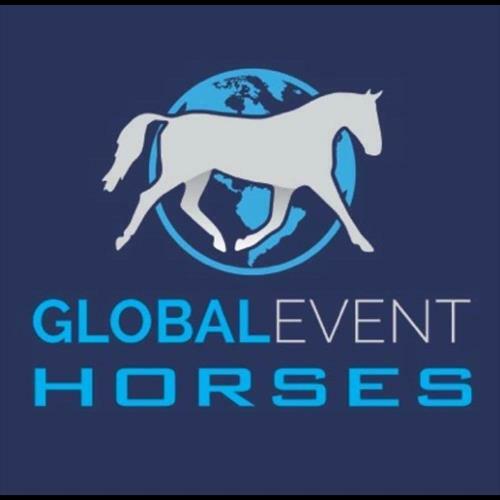 Global Event Horses Based In Co.Cork is looking for a rider to produce a string of quality young event horses for age classes. 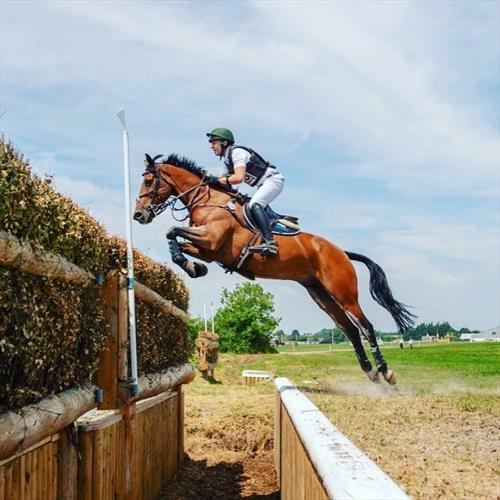 Applicants should ride well on the flat, have some previous Eventing experience and be confident on young horses and breakers. 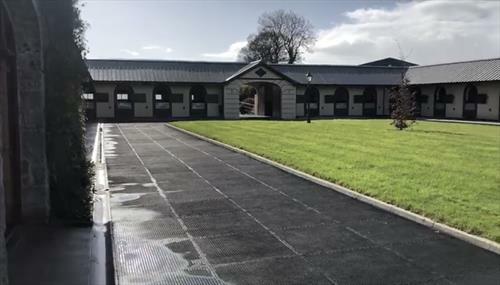 Exciting opportunity for a young rider to produce an exciting selection of youngsters from our facility which includes indoor & outdoor school, round and hill gallops, and xc course. 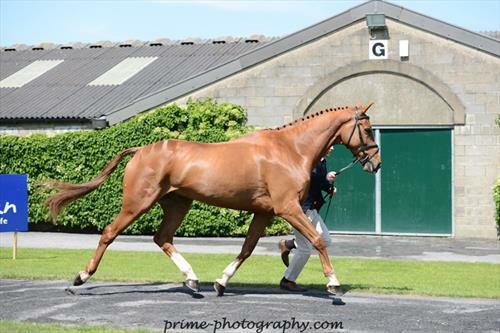 Busy eventing and sales yard located in Clyda House Mallow. 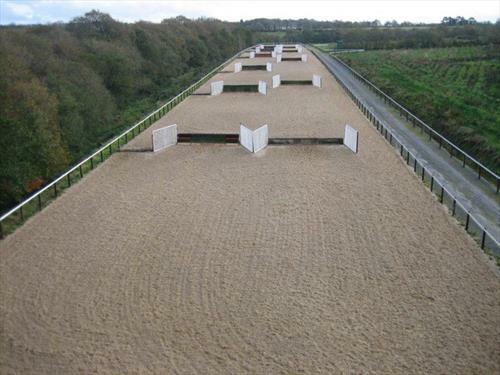 Up to 25 horses of all ages with great facilites (two barns, full xc course, walker, large arena). 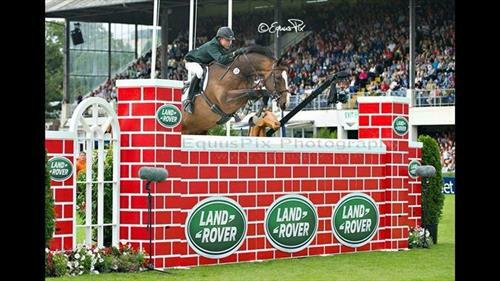 Duties would include all general yard duties: mucking out, clipping, show prep etc. Training and accomodation available for the right candidate.